There are more gamers around the world today than ever before. 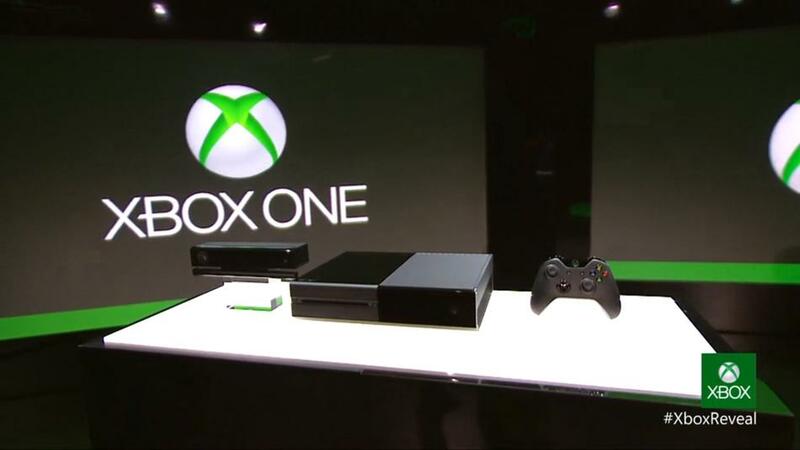 The focus in Los Angeles this week is on Sony's PlayStation 4, Microsoft's Xbox One and Nintendo's Wii U. A new report takes a look at the future of next gen gaming. The 2013 Global Games Market Report from Newzoo is a result of a continuous research effort combining transactional data, primary consumer research and extensive analysis of reported revenues into Newzoo’s new global data model. This model calculates the absolute numbers of players, payers and average spend per segment for over 100 individual countries, representing over 90% of the worldwide population and is continuously updated with new information. Using this data, Newzoo predicts the global gaming market will reach $86.1 billion by 2016. Peter Warman, CEO of Newzoo, talks about the growing games industry before E3 2013. How is the global market impacting the video game industry today? Due to the current pace of change, many game companies are making pretty dramatic decisions about their game portfolio, international strategy, business models and last but not least their organization. These decisions are made on a board level requiring a global picture to put change, their decisions and the potential result in a bigger perspective. We used to focus on a limited number of key countries providing a national overview and in-depth consumer insights. Over the years the list of key countries has increased to 17 this year, spread across the globe and representing 60% of all gamers worldwide and 87% in terms of money. What opportunities do you see with new countries that game makers can capitalize on? Although 17 countries represent the majority of gamers and money spent on games, growth in other countries is outpacing mature markets and becoming increasingly attractive to game companies who are trying to find a way out of the highly competitive mature Western and Asian markets. So sizing and understanding opportunities on a global scale across over 100 countries can very valuable to make the right choices when to enter and which country or region to enter first. Being too early or too late can both be end up being a failure. You are predicting a 6% growth for the global games industry in 2013. What are the main factors for this growth? Over the last year the global population has grown with 1.1%, the internet population with 18%. The number of gamers will grow this year with 6% totaling over 1.2 billion gamers. The number of paying gamers is up 9% to 700 million in 2013. At the same time the average spent per paying gamer is down 3% to $8.4 per month per paying gamer resulting in an overall growth of 6% in terms of money.